YEREVAN, APRIL 2, ARMENPRESS. Nagorno-Karabakh Republic’s Defense Army publishes photos evidencing the eliminated soldiers of Azerbaijani Armed Forces. “Armenpress” was informed about the aforementioned from the press service of NKR Defense Army. 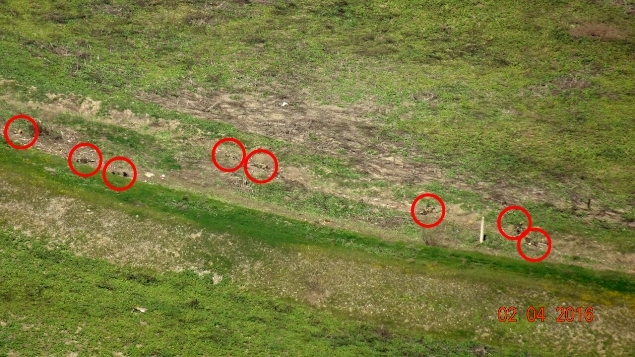 Along the entire length of the contact line of Nagorno Karabakh- Azerbaijan opposing forces, on April 1 and throughout the morning of April 2, the adversary undertook large-scale offensive military actions, during which the adversary shelled with missile-artillery units not only Armenian defense positions, but also civilian settlements. The Defense Army conducts successful defensive battles throughout all directions of the contact line, causing significant losses to the adversary’s manpower and equipment. 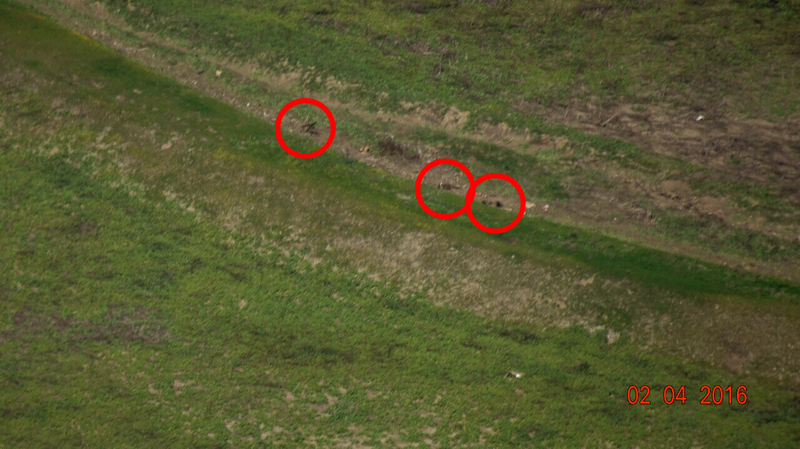 According to the Defense Army’s data, Armenian forces downed 2 enemy helicopters, destroyed 3 tanks and 2 UAVs. The Ministry of Defense of the Republic of Armenia is in constant contact with international organizations and diplomatic/military representatives of foreign countries for necessary consultations and exchange of information regarding the developments on the contact line of Nagorno Karabakh-Azerbaijani opposing forces.